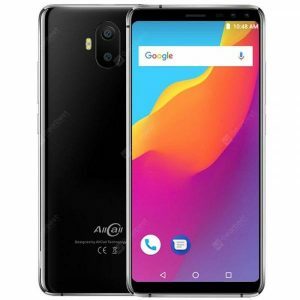 AllCall S1 3G Phablet a 61.85€ -13%! Bluboo S1 4G Phablet a 84.73€ -50%! 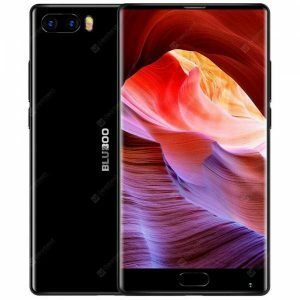 Bluboo S1 4G Phablet a 114.22€ -33%! Bluboo S1 4G Phablet a 113.33€ -32%! Bluboo S1 4G Phablet a 112.74€ -9%! Bluboo S1 4G Phablet a 110.16€ -10%! Bluboo S1 4G Phablet a 110.16€ -29%!